The difference before and after false lashes makes is huge, even when you wear very natural fake lashes. Before fake lashes, we tend to look tired and pale, our eyes blend into the rest our complexion because nothing is making them stand out. When you put fake eyelashes on, it enhances the coloring around your eye, immediately opening up your eyes making them look bigger. The fake lashes with a black lash line also doubles as eyeliner which draws attention to your eyes. Women often wonder how to use false lashes everyday without looking over the top? 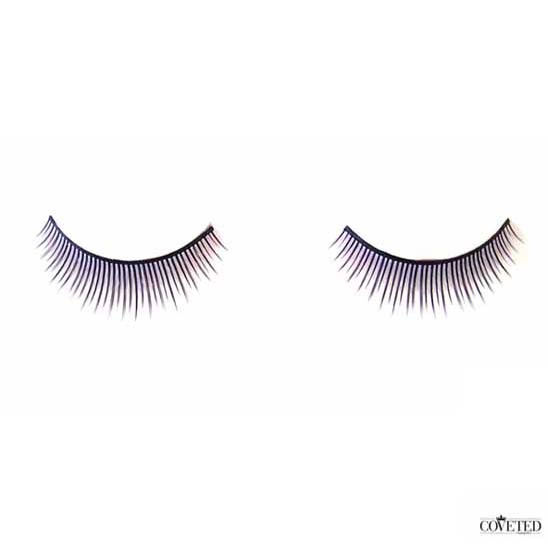 If you want to look natural while wearing fake eyelashes, choose a style that is low in volume and short in length, these will look the closest to your own lashes. 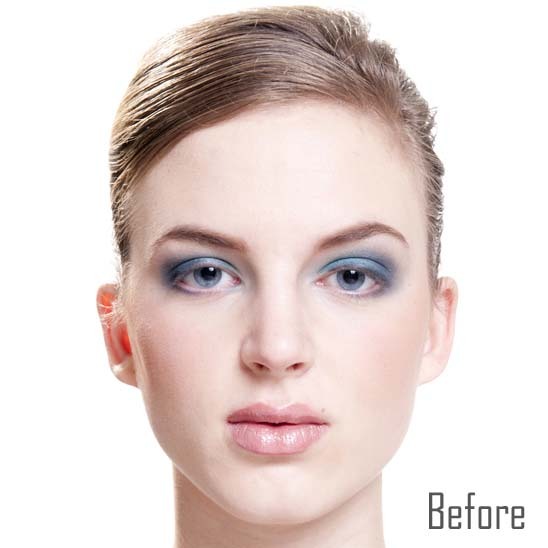 Stick to neutral color eye shadows such as peach or browns so it looks like you are barely wearing eye shadow. Apply a thin line of black or dark brown eyeliner over the lash line of your fake eyelash to connect everything.